Widely used in metal mold, jade, Buddhist prayer beads, wood, Bodhi, medical equipment, beauty equipment, gold and silver jewelry, stainless steel, glass equipment, special machinery parts etc. 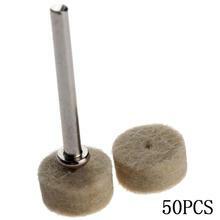 Install on electric grinder to use. 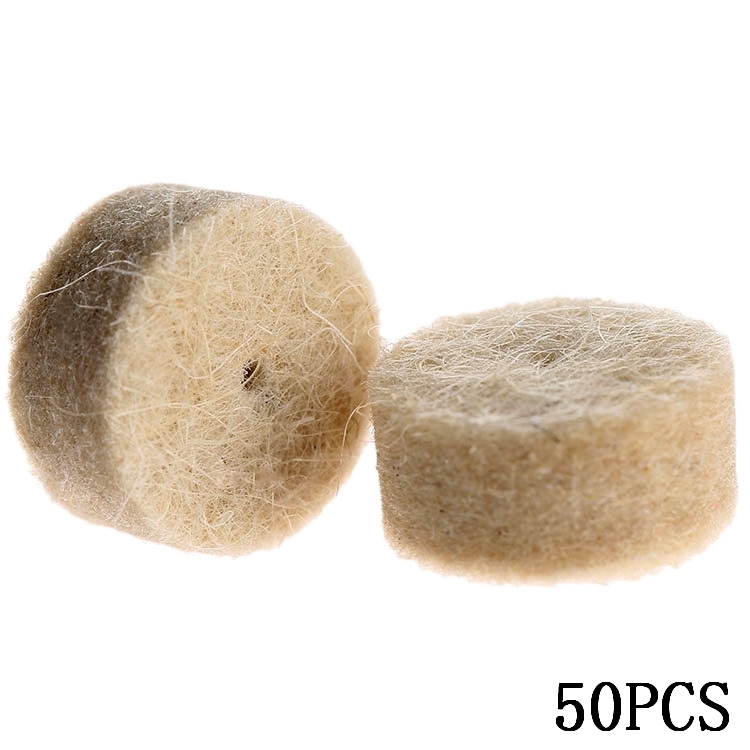 High-quality wool wheel, easy to replace . 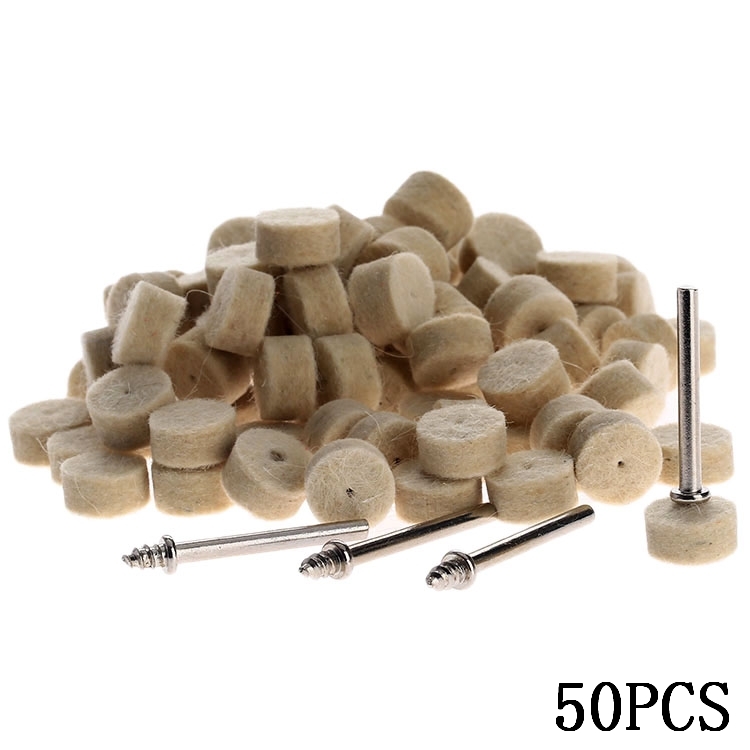 Material: Selection of pure wool . Wool polishing wheel diameter: 13mm . 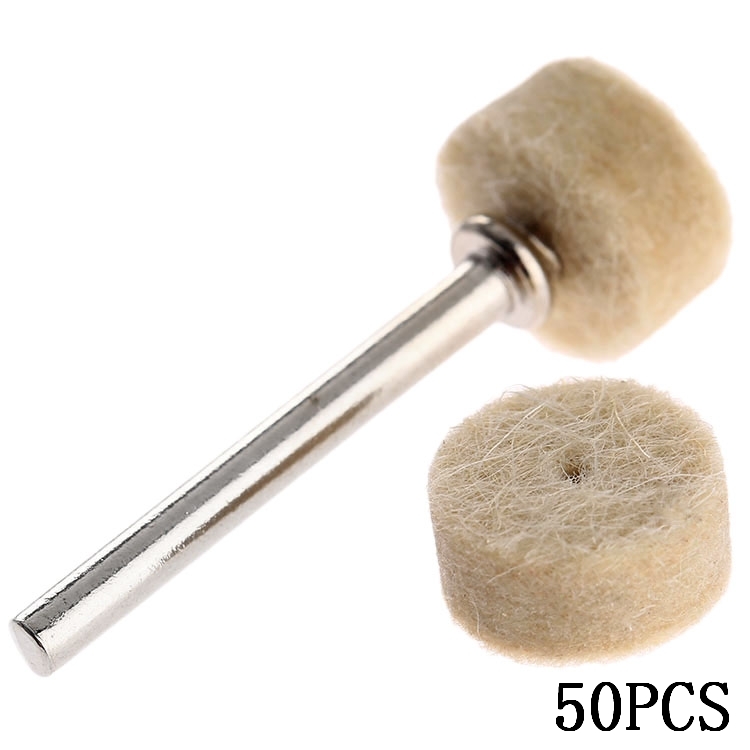 Wool polishing wheel thickness: 8mm . 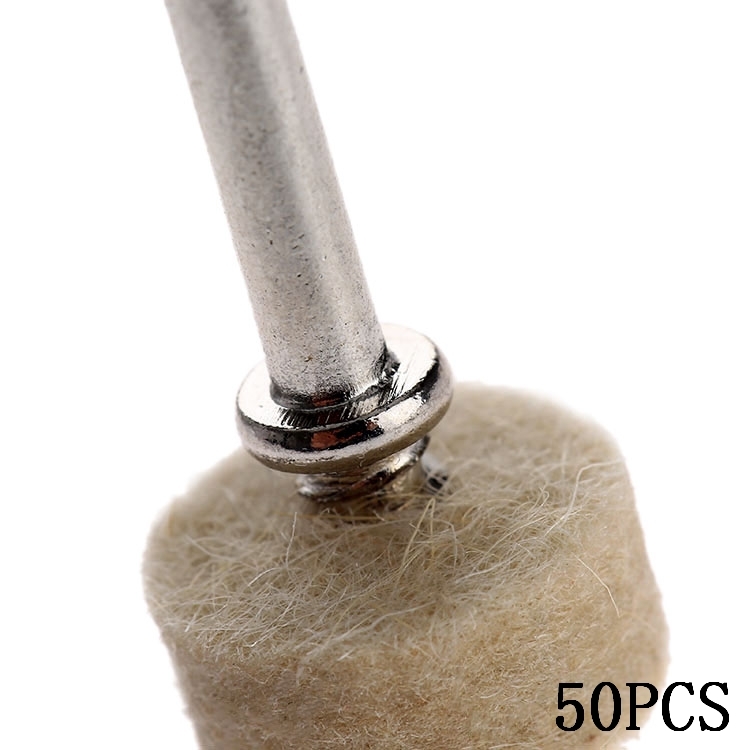 Shank Diameter: 3.2 mm . 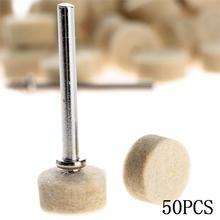 Quantity: 50 pieces wool polishing wheel and 2 shanks . 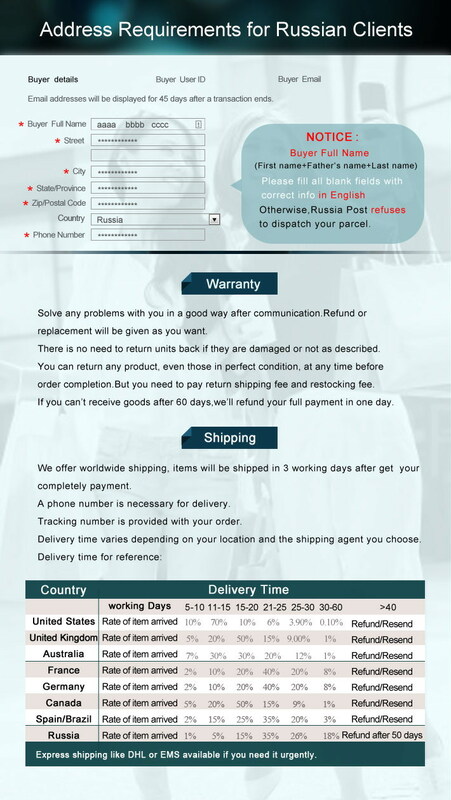 If you don\’t get response within 1-2 business days, please check your My Messages in case your email provider has an overly-aggressive spam filter blocking Aliexpress\’s emails. Please email us AGAIN.